Natooke is an event partner to the JUE Music and Art festival. This is an annual open-source arts and music festival that can be found both in Shanghai and Beijing, presented by Split Works. JUE is all about celebrating the best of the local creative communities in these two great cities and inviting artists from around the world to showcase their talent in China. 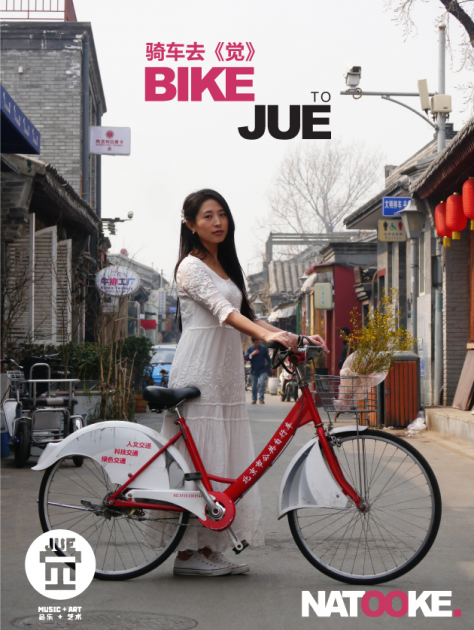 Natooke Beijing organizes bike to JUE events, the rides are created to motivate people to ride their bikes to events. The idea is to ride to ten different events with a group of people in all different locations, on arrival a bike ‘valet’ will be organised where your bike can be looked after whilst you are at the festival.